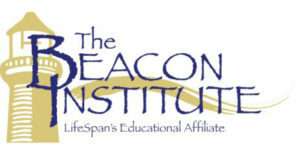 November 8 from 8:30 a.m. – 3:30 p.m., Director of Reimbursement and Clinical Consulting Karolee Alexander will present a Beacon Institute Post-Acute Care Staff Educator course. This interactive workshop, taking place at The Handelman Conference Center in Columbia, MD, will offer participants the knowledge needed to administer and provide instruction in staff development programs at long-term care facilities. Join Karolee and discover how to better plan, coordinate and provide essential staff development activities. Planning, implementing and evaluating nurse education programs techniques. How to develop and maintain training records. Draft course outlines and lesson plans. Develop long range and short range training plans.